How To Start a Podcast? In recent years, the idea of podcasting has taken an extreme boost. We have seen thousands of ordinary people becoming celebrities by podcasting. This has been possible just because of advanced internet technology. That time has gone, when expensive equipments were required to run your radio show. Now individuals can have their own internet radio channels to spread their voices. How To Start a Podcast? 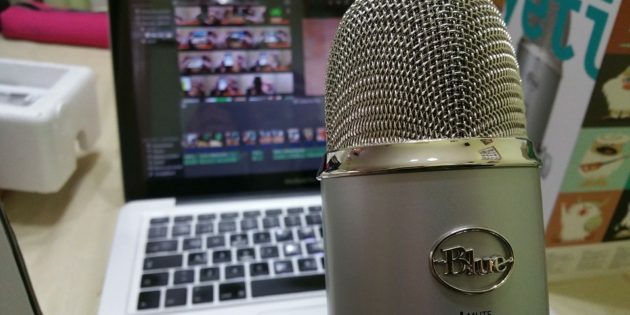 In this post, I will explain how to start a podcast from scratch. The next step is using Feedburner. With Feedburner, you can insert the podcast feed using the URL showing in PowerPress. Without analytics, no one can ever monitor the improvement. To monitor the ranking and analytics, you can use free podcast analytics services of BluBrry. Submission to iTunes will give a real boost to your ranking. But there are certain things you should keep in mind while submitting the podcast to iTunes. 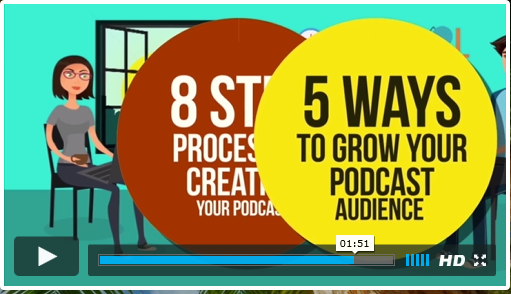 First of all, use 512 x 512 pixel image to set up for your podcast. Doing this step properly, will give your podcast chance to get featured. Next thing is creating an appealing podcast name and description plus summary. Once you are done with all details, click on Save. That’s it! You are done! The final advice is that, keep creating episodes on regular interval. This will keep your subscriber tuned to your podcast!